In the 1870s many Irish migrated to New Zealand as assisted immigrants. Some had been nominated by their families in New Zealand, while others were recruited among the Protestants of northern Ireland. 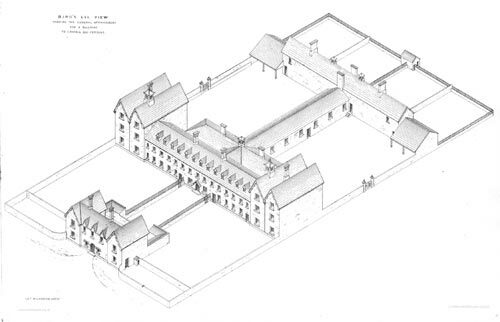 In addition Caroline Howard, an immigration agent, recruited young women from a Cork workhouse – an establishment where those wanting charitable relief had to live and earn their keep. This design was widely copied throughout Ireland.